While in La Fortuna, my days as a solo traveler were filled with stops at the Arenal volcano, the hot springs, and La Fortuna waterfall. This quiet and charming town is a perfect place to start in Costa Rica, as I quickly discovered, because I could ease myself into everything that I wanted to do. A hike in the Arenal Volcano National Park was a must, so I could learn as much as I could about the Arenal volcano and imagine what the area must have looked like before it went dormant. After all that hiking, I needed some way to rest my muscles and get them back in working order. After talking to the locals, I was amazed to find out that there were seven different hot springs in La Fortuna, and each one would be the perfect solution for all my aches and pains. Most visitors seems to have their favorite, including Tabacon Resort and Hot Springs. Nestled at the base of the majestic Arenal Volcano, this five star resort offers a unique healing thermal mineral springs surrounded by tropical gardens. If your on a budget, there's a FREE hot springs directly across the road from Tabacon. I went to the free hot springs at night with a group organized by my hostel, Arenal Backpackers. A small hike in the dark was truly an invigorating experience top off with a Mud facial by our guide! 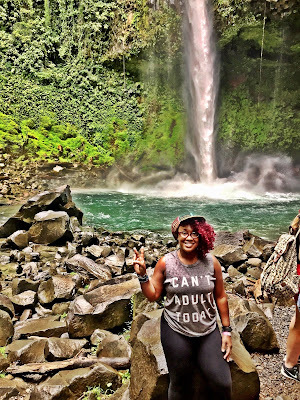 Just outside of La Fortuna is where is discovered a stunning two-hundred-foot waterfall and I am not sure which was more amazing, the waterfall itself or the journey I took to get there. As I was walking to this waterfall, I had to go through the rainforest, which is where I spotted some fabulous tropical animals including the infamous toucans and monkeys that are prominent in Costa Rica. When I arrived at the falls, I had fun swimming and taking pictures before I finally had to leave for the next part of my adventure. 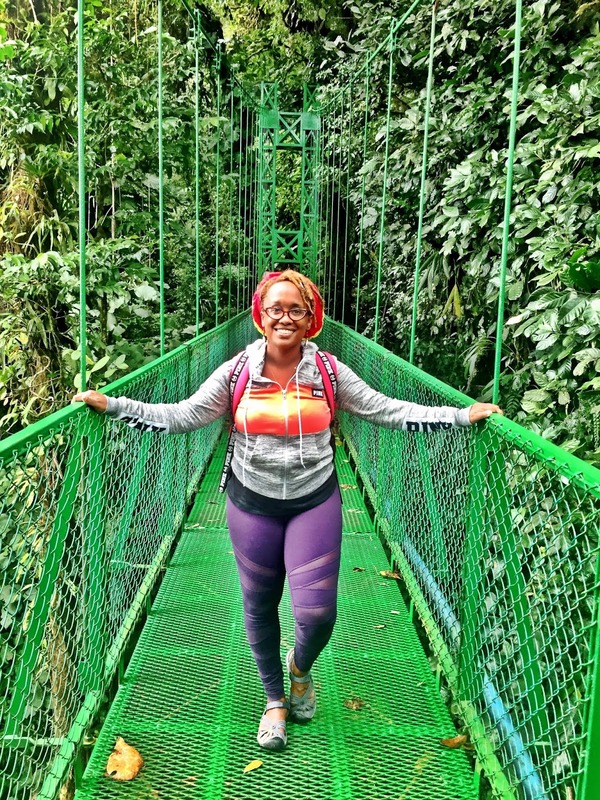 Over in Monteverde, I visited the Monteverde Cloud Forest Reserve, which is quite the biodiverse destination. This region was first established during the 1950s, but it wasn’t until 1972 when Costa Rica decided that this land needed to be protected so that the local farmers would not take it over. There were so many trails to hike along in this reserve, which is why I had such difficulty choosing the ones that I wanted to do. 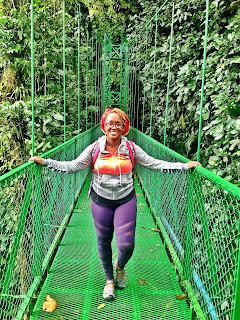 I decided upon the Sendero Bosque Nuboso trail, as that translates to Cloud Forest Trail, and it is just over a mile long. This is the most popular of all the trails and it took me just over an hour and a half to complete it due to all the spectacular views. Over in San Jose, I chose to spend most of my time in the numerous museums there. As a solo traveler, it was nice to simply decide what I wanted to do for each day and not need to compromise in any way due to having others with me! The first museum I ventured over to was the Gold Museum, which is where I saw rare bills and coins that have not been in circulation for hundreds of years. No one can resist the beautiful green shades of jade, which is why I knew that I needed to spend a little bit of time exploring the five main galleries within the Jade Museum. This museum can be found on the first floor of the National Insurance Building and a few pieces of the jade inside are from as far back as 500 B.C. The Costa Rican National Museum was the last one on my list and I was shocked with how the bullet holes from the revolution of 1948 had not been filled in and hidden yet. The exhibits within this museum contain artifacts from Pre-Columbian times all the way up to recent days, but my favorite part was the observation deck, which is where I could see phenomenal views of the entire city. Stretching along the Caribbean Coast, Limon is considered to be one of the most pristine and lush regions of Costa Rica. Roughly 125 miles of shoreline between Nicaragua and Panama boast picturesque white-sand beaches lined with coconut trees for an ultimate tropical paradise. As one of the country's most geographically diverse regions, Limon features everything from mangrove wetlands to towering mountains. Puerto Limon, the cultural hub of Limon, this capital city is a bustling port town with a unique and vibrant fabric. 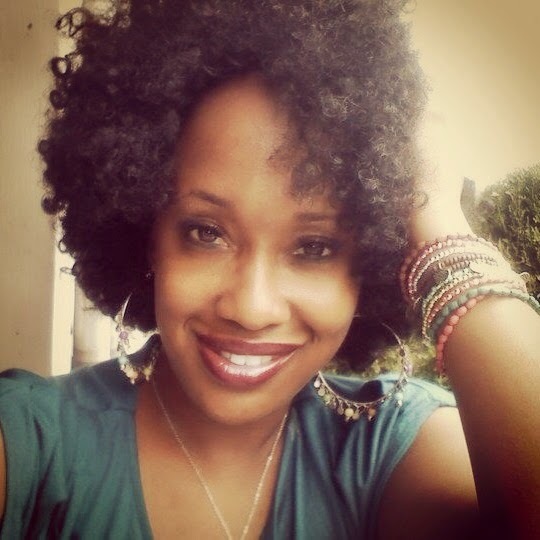 Mostly residents here have Afro-Caribbean ancestry, which provides for a culture rich experience. The city is home to several museums and attractions for travelers to visit as well as stunning architecture that is unique to the area. One must-see attraction is Parque Vargas, a beautiful park filled with tropical palm trees, where sloths are often found slowly climbing between branches. 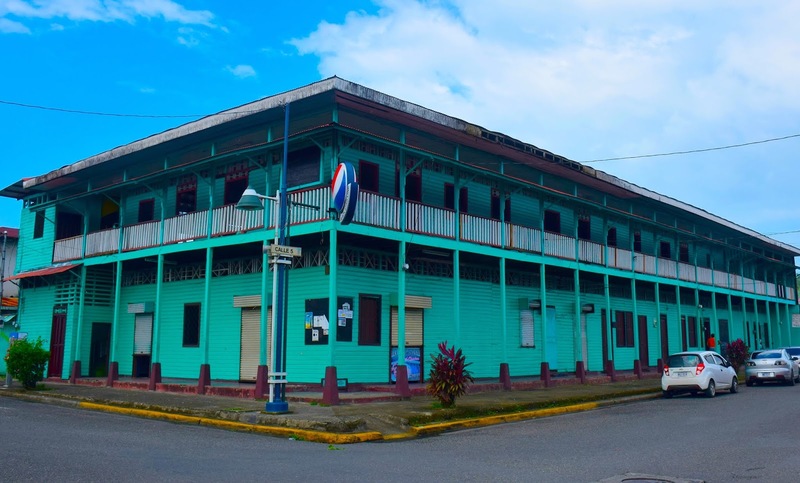 Puerto Limon was the home of the Black Star Enterprise founded by Marcus Garvey. Garvey left Jamaica for Puerto Limón for employment as a timekeeper on a banana plantation of the United Fruit Company. 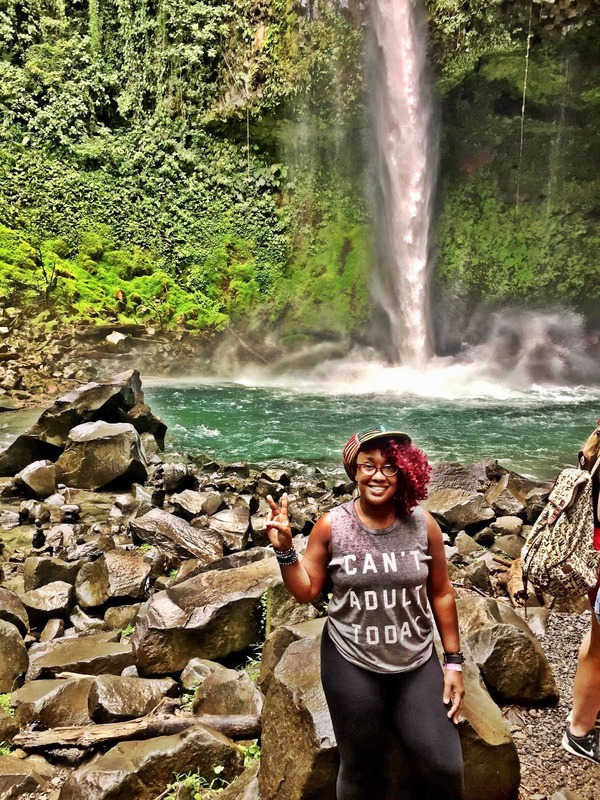 My last stop in Costa Rica was Puerto Viejo and I went back out to nature as I went into the national park, saw more waterfalls, and explored the black beaches. Cahuita National Park is filled with so many different eco-systems, which made it quite fascinating to explore. I loved walking along the trails, as I kept watch for plants, flowers, and the animals that live there. The two shipwrecks out in the water piqued my attention the most, but there was no treasure to be found, despite the cannons that were nearby. I decided to visit the popular Talamanca Waterfalls to go for a swim, which happens to be near the last Bri reserve in the country. I highly recommend that you take a tour of the villages within the reserve, as you will learn so much about their culture and traditions. Plus, they will show you how to make chocolate from cacao beans. My last stop in Puerto Viejo was the black beach, or Playa Negra. Playa Negra stretches more than 6 miles from the west entrance of Puerto Viejo town all the way northeast to Cahuita National Park. I was shocked, yet happy, to discover that this beach was not very crowded, and it didn’t take me too long to find out why. I guess most people prefer their sand white, so they simply stay away from this magnificent beach. I personally thought that the sand was fantastic, and I could have spent hours there walking along the shoreline. It didn’t even bother me that I was traveling alone, as I felt quite safe while I was there. I never thought that I would be comfortable traveling the world by myself, but there is something to be said about the unique views you can have when you are capable of getting lost in your own thoughts. 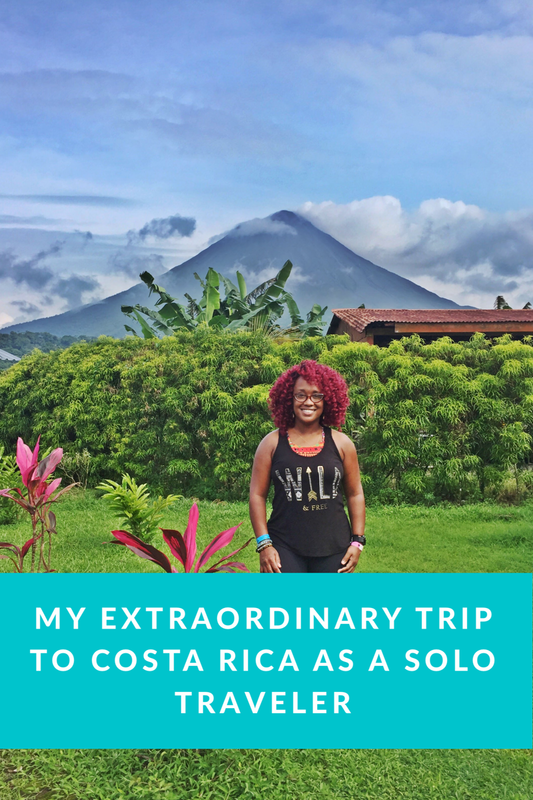 This is exactly what I did when I was exploring Costa Rica and I am thrilled to say that I loved every minute of my solo journey!